line in the middle, but it doesn't touch sides. If you study the two examples below (symbols are within blue boxes), I believe you will see the difference. 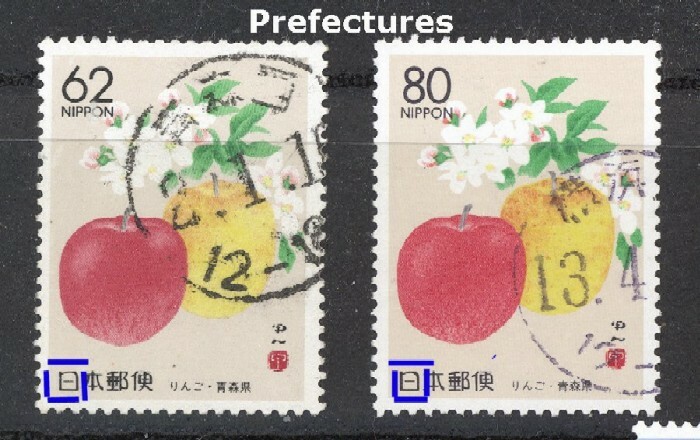 In the Japanese system, the word prefecture is used for translating references to an administrative district, ken (県), which is about the size of a county. The local self-governing system of Japan consists of 2 classes: prefectures as the large area local governing units and municipalities the basic local governing units. In the Eastern sense, the administrative segregation of a unified nation is usually trifold: the nation, large area local governing units, and basic local governing units. Japan fits this pattern. Japan is divided into 47 prefectures and each prefecture is further divided into municipalities. These prefectures and municipalities have no overlapping districts or uncovered areas. 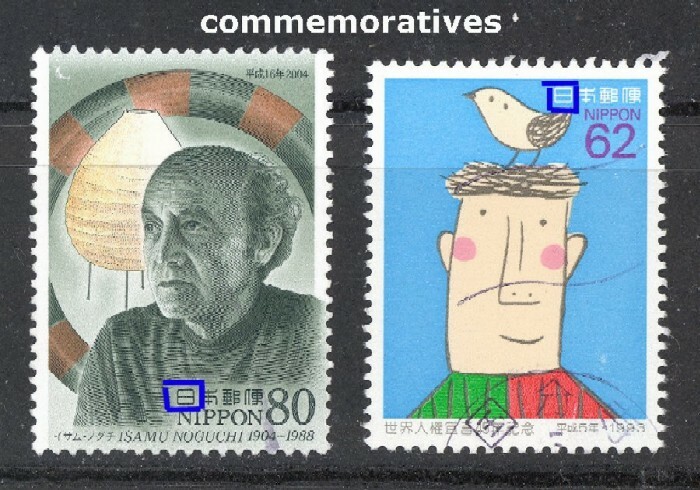 In short, all the residents in Japan are sure to belong to one prefecture and one municipality. These prefectures and municipalities are not merely set up as the nation's administrative section, but also as corporate bodies independent from the country that possesses their own basic governing areas and local residents as their constituents. They hold administrative power within the districts in question. In Okinawa, Nagasaki and Hokkaido, subprefectures are used as special administrative units because such regions are too large or remote for a single prefectural government to govern.